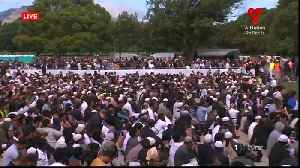 [New Zimbabwe] The case in which four cheeky robbers, who forced their way into Chiadzwa diamond fields brandishing AK 47 assault rifles and got away with diamond ore in jute-bags was Monday moved to..
▶ Videos for "Assault Rifles"
Organizers say they want people from all faiths and backgrounds to come out and stand with them in opposing violence and hate. 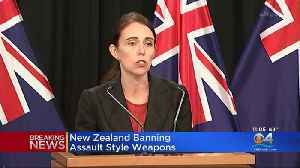 New Zealand Prime Minister Jacinda Ardern announced that all guns considered military-style semi-automatic guns and all assault rifles will be banned in the country. 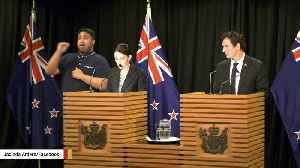 The new law will go into complete.. 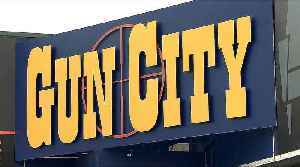 According to witnesses, the man was approached by two masked men as he got out of his vehicle and shot with R4 assault rifles. 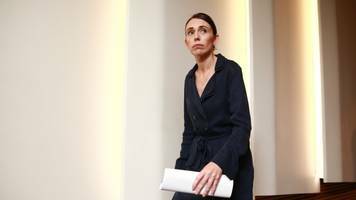 The emotive, the technical, and the inflammatory characterised most of the submissions on the Government's plans to ban military-style semi-automatic weapons and assault rifles at select committee..
Thousands of people with military-style semi-automatics (MSSAs) and assault rifles and about 500 gun dealers will have to wait and see if they will be reimbursed for handing their firearms to..
People with military-style semi-automatic (MSSA) weapons and assault rifles have until the end of September to hand them over to police or face five years' jail.And Police Minister Stuart Nash has..
(CNN)More than 11,000 people have signed a petition against proposed tougher gun laws in the wake of the Christchurch mosque massacres, criticizing the changes as "unjust to law-abiding New Zealand..
CANBERRA, Australia (AP) — Police in Australia set off a panic when they locked down a Melbourne train station after a street entertainer’s instrument was mistaken for a rifle. 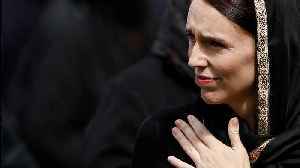 Commuters described..
JAKARTA, Indonesia (AP) — Papuan independence fighters are vowing more attacks on a highway that's the Indonesian president's key development project in the troubled easternmost region. 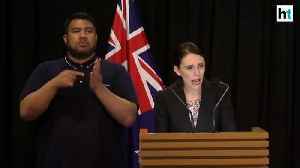 The threat..
Prime Minister Jacinda Ardern is due to reveal more details on the Government's gun law changes. 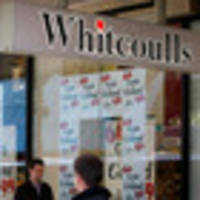 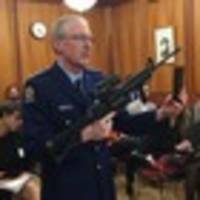 The Government last week banned military-style semi-automatics and assault rifles under stronger new gun..
Whitcoulls has quietly pulled a book from its website that teaches readers how to alter semi-automatic assault rifles into fully automatic weapons.The book entitled Full Auto Volume One was for sale on..
Watch VideoNew Zealand Prime Minister Jacinda Ardern announced Monday her cabinet's ordered a Royal Commission of Inquiry into the deadly attacks in Christchurch earlier this month. 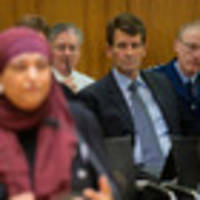 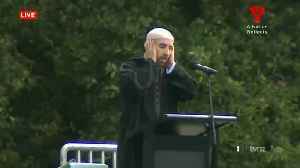 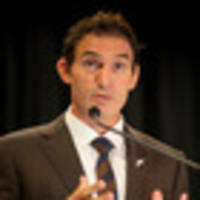 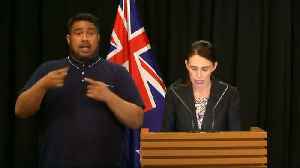 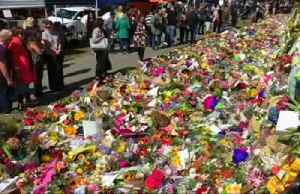 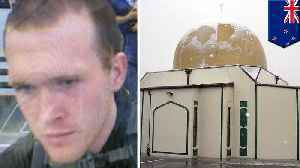 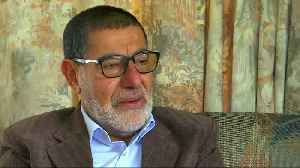 "It is..
· *New Zealand officially banned the 74-page, racist manifesto written by the suspected gunman behind the deadly mosque attacks in Christchurch on March 15. 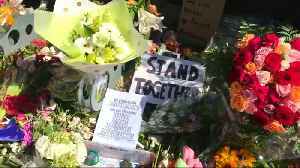 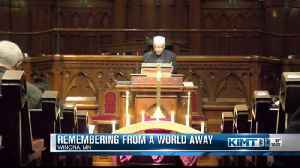 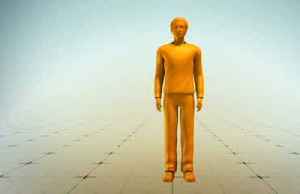 * · *Anyone found to possess the manifesto..
by Alice Monroe - The tragedy that unfolded at two mosques in Christchurch, New Zealand, in recent days has captured headlines all over the world. 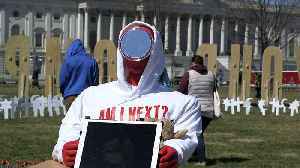 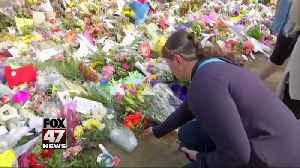 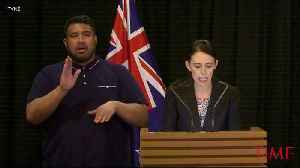 50 people are reported to have been killed as a..
A tsunami of debate has erupted in the US over gun control following New Zealand's rapid response to ban military style semi-automatic and assault rifles. 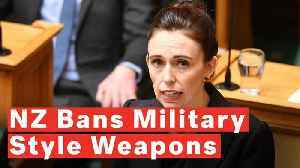 Prime Minister Jacinda Ardern announced that New Zealand will ban all military style semi-automatics and assault rifles. 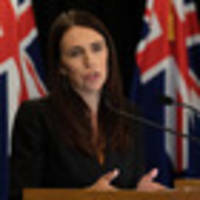 Watch VideoNew Zealand Prime Minister Jacinda Ardern announced Thursday that the government plans to ban all types of military-style semi-automatic weapons and assault rifles, as well as high..
New Zealand's Jacinda Ardern announces ban on assault rifles, high-capacity magazines and military-style semi-automatic rifles after mosque shootings. 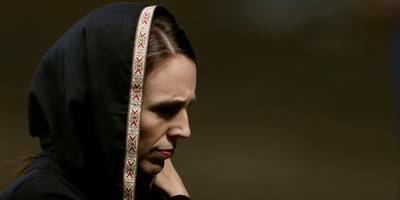 Each weekday The Front Page keeps you up to date with the biggest news in New Zealand. 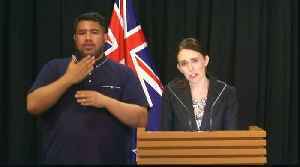 Today it's a ban on semi-automatic and assault rifles, a security expert says the show of solidarity after the..
New Zealand's Prime Minister Jacinda Ardern has announced an immediate ban on the sale of assault rifles and semi-automatic weapons, rapidly making good on a pledge to tighten the country's gun laws. 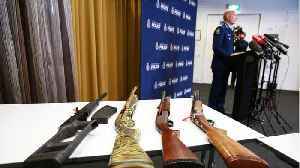 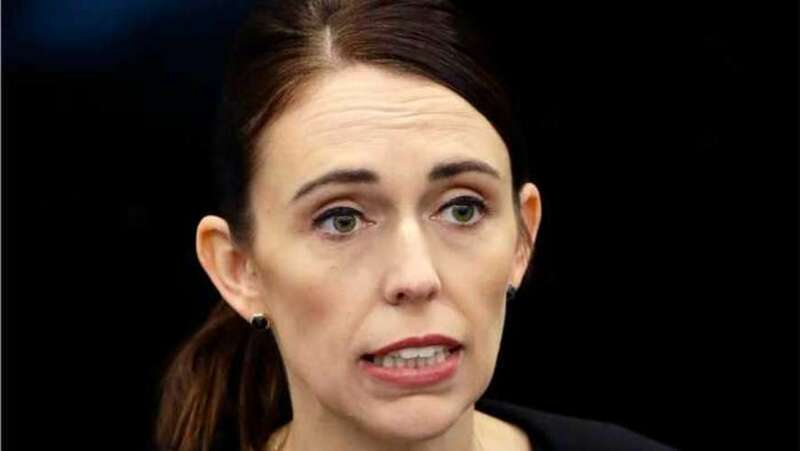 New Zealand Prime Minister Jacinda Ardern announced an immediate ban on the sale of assault rifles and semi-automatics Thursday in a muscular response to the Christchurch terror attack that killed 50..
Related parts used to convert these guns into MSSAs are also being banned. 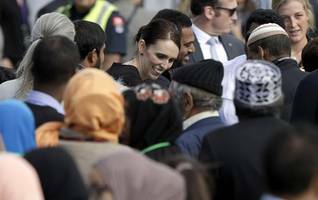 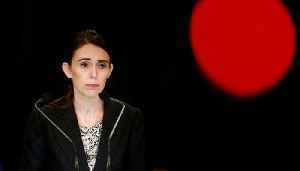 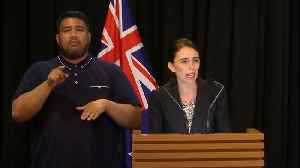 Prime Minister Jacinda Ardern said Thursday that the government will ban "military-style semi-automatic weapons and assault rifles," to avert "the kind of horror and attack that we saw on Friday."